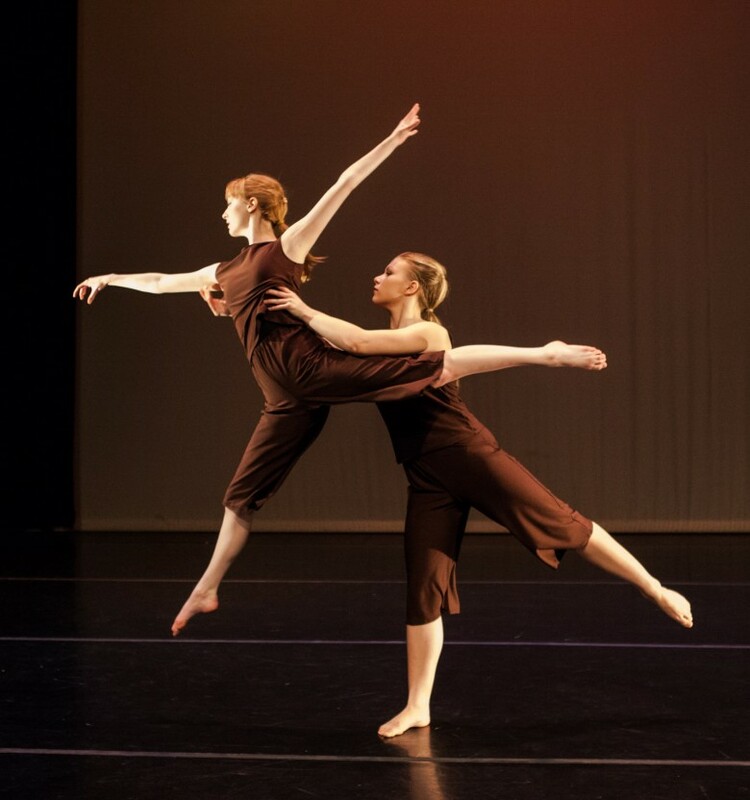 Brahms Waltzes was inspired by Ms. Baker’s studies with the great American solo dance artist Annabelle Gamson, who has dedicated herself to maintaining the technique and choreographic legacy of Isadora Duncan. Created in 2000, her work Unfold was originally created as a self-portrait of Baker’s life and career to date. 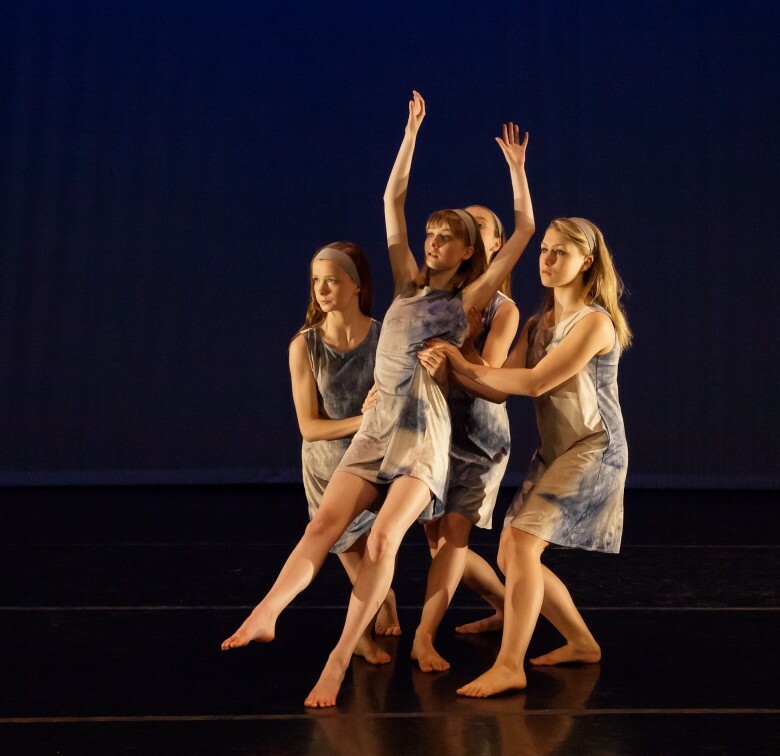 Ms. Baker has created a unique group staging of Unfold that elicits a personal connection to the choreography from each of the cast members. 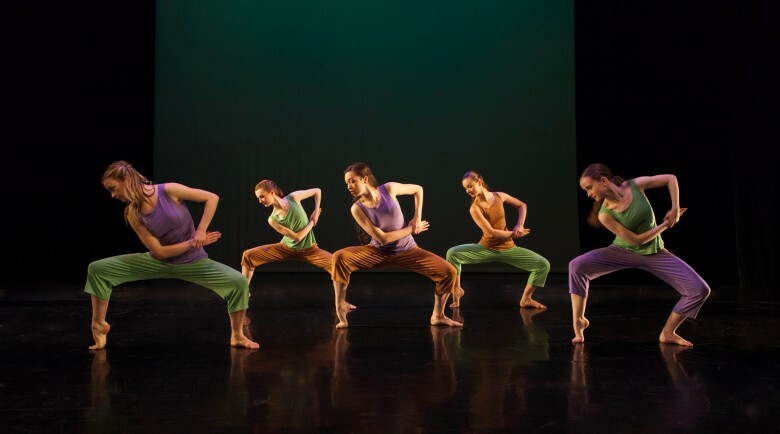 Been There, Done That is an excerpt from a larger work of the same name that was originally co-commissioned by the Jacob’s Pillow Dance Festival. 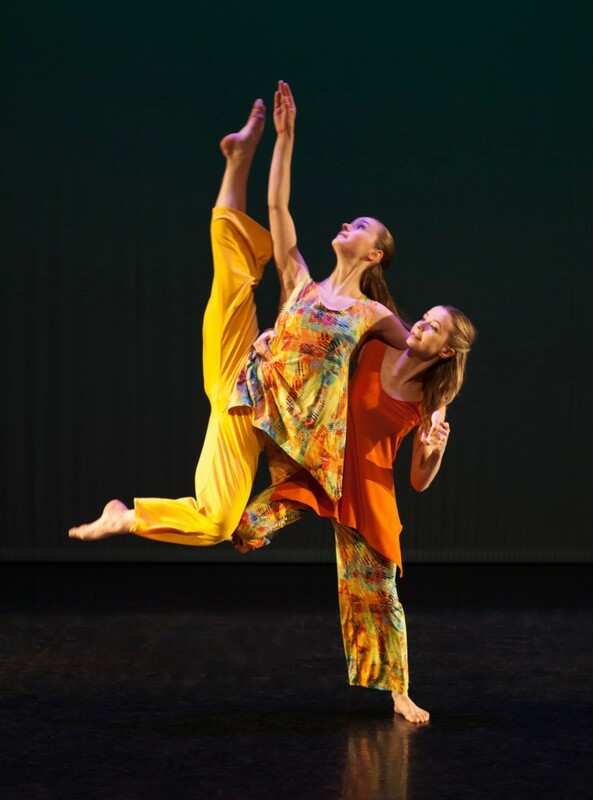 This work tells the struggles of a dancing duo from the 1950/60′s. 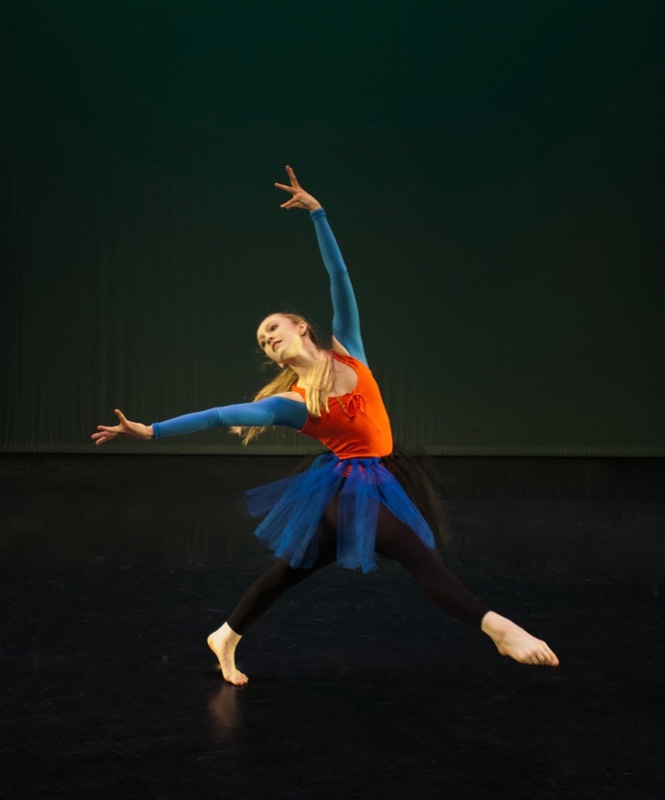 A contemporary choreographic look at the emotional undertones and rhythmic playfulness of Bach’s composition. Circlesong celebrates feminine power, which is expressed through movements restricted to circular pathways and shapes. A human henge defines the perimeter of the space creating an abode for the soul. Dvořák Serenades is a lyrically beautiful work that captures the delicacy and fluidity of Dvořák’s breathtaking composition. 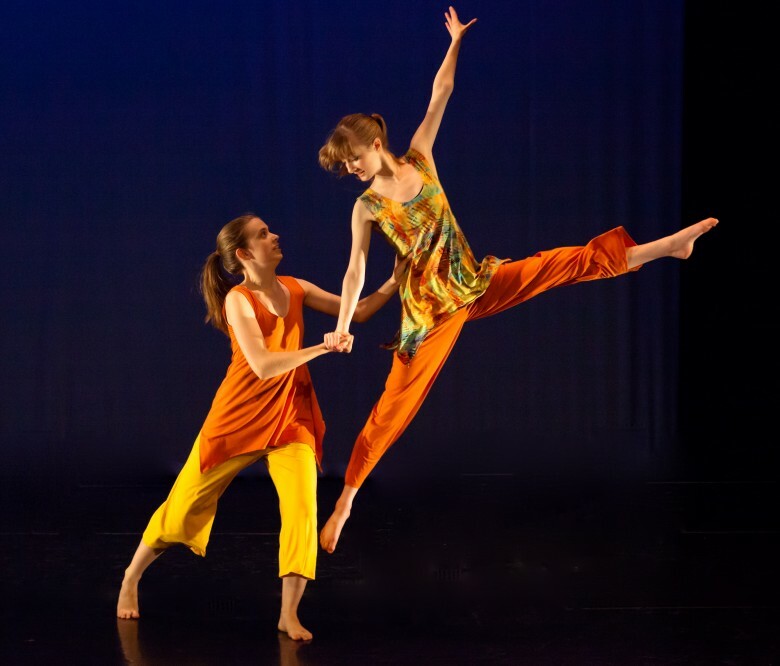 Interlaced is a modern dance cèilidh to the joyful music of Canadian band, The Fretless. Patterns and movement themes from square and Scottish social dance, and Celtic knot-work give the work a feeling of community and sharing. Legacy is an ode to the freedom and beauty of classic modern dance. A murmuration is defined as a flock of starlings. 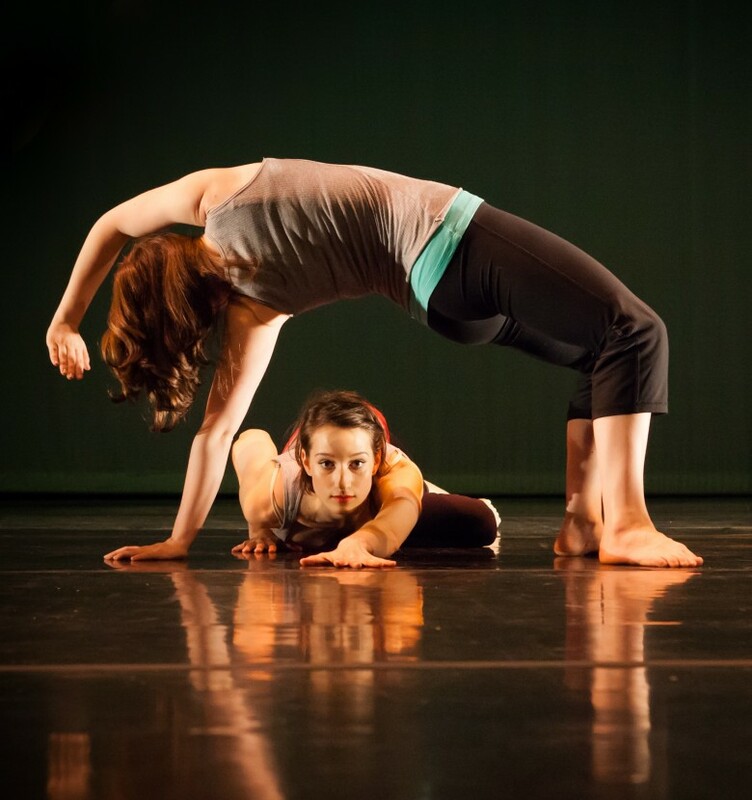 Themes of flight and bird-like movements; murmurs of the heart and voice add a deeper layer of meaning to the work. 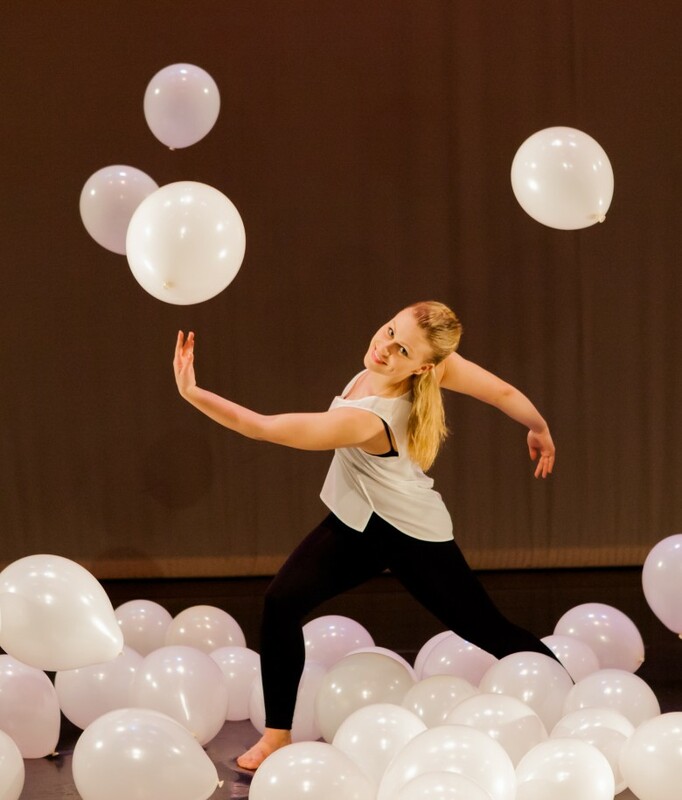 String of Pearls is a tender work that portrays the emotional connectivity of a group of friends. The characters are formed and transformed by their changing relationships and emotions. Tell It Like It Is explores the rebellious honesty of Ms. Chapman’s lyrics and the adage that truth can hurt. 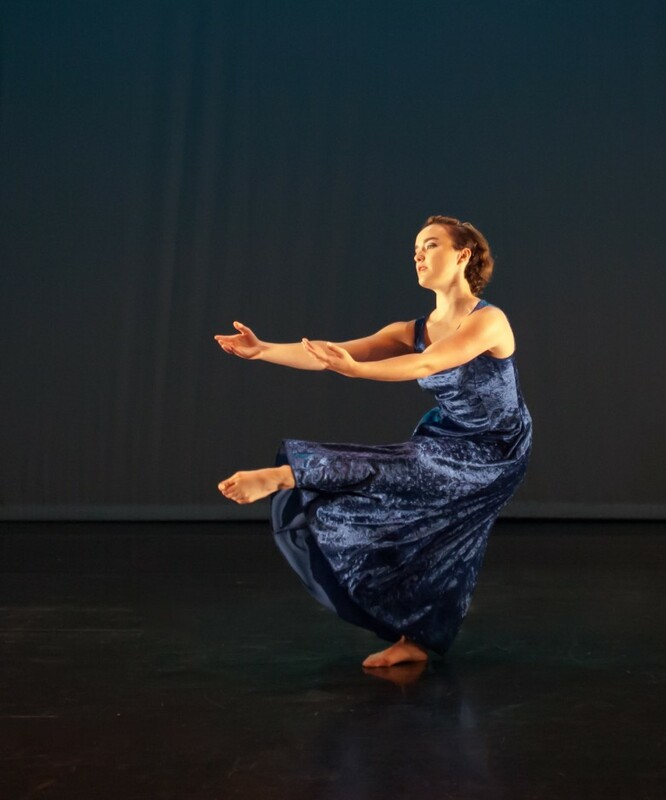 The movements of water, fish and sea life become an abstract allegory for the emotional journeys of the company’s 12 dancers.The work is a balance of strictly choreographed work, thematic movements developed from guided improvisations and purely improvisational performances. 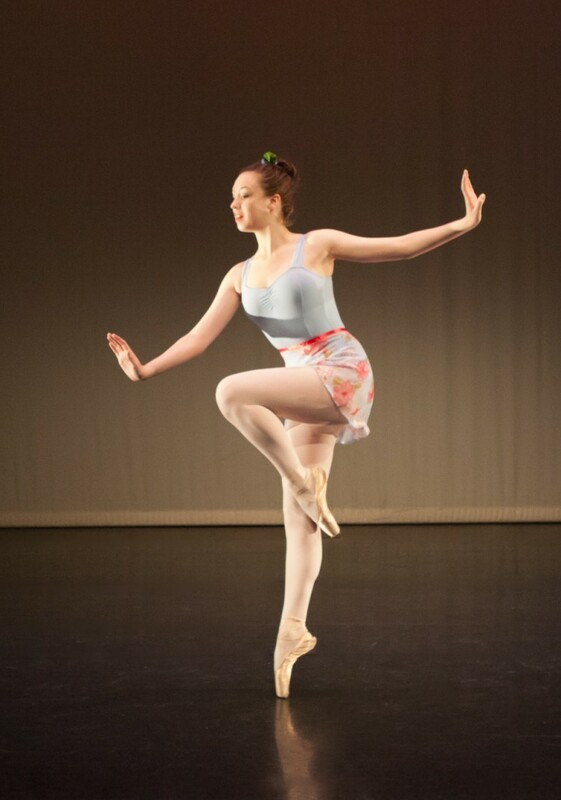 We Three is the laughable story of a trio of gum chewing cleaning ladies en-pointe. If you never step out of your comfort zone and take a risk, that zone will slowly being to shrink. It takes courage to take that first step again and again. 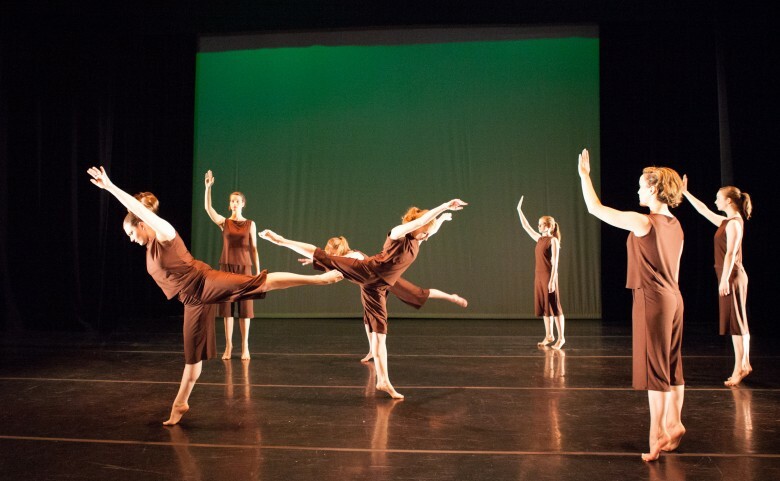 A contemporary study in kinetic texture for seven dancers. 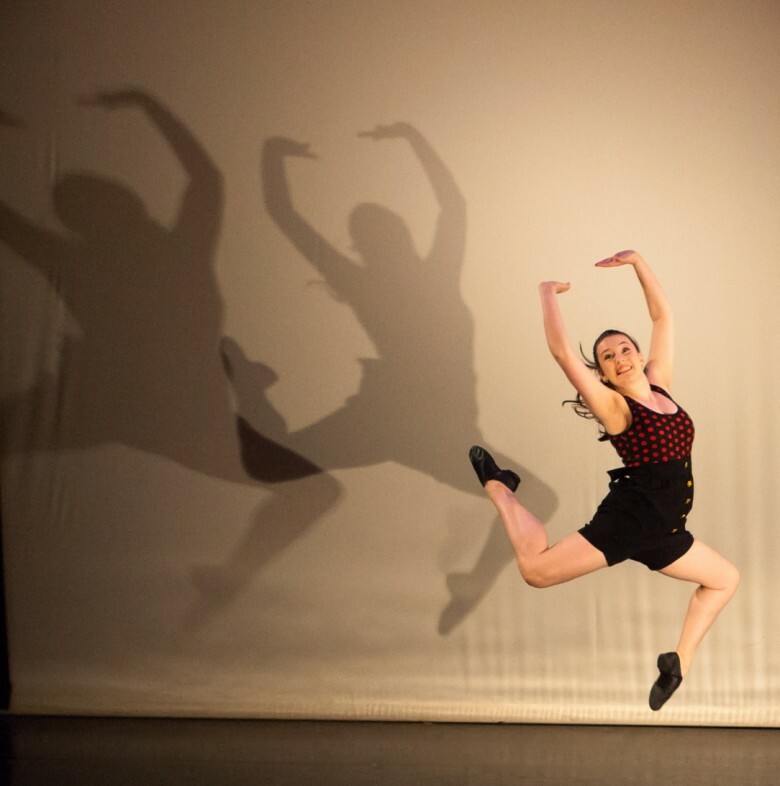 Hello, Goodbye was the winner of the 2011 Taking Steps To Fly Choreographic Competition for the 14-17 year old category, sponsored by Kinetic Studio & Dance Nova Scotia. 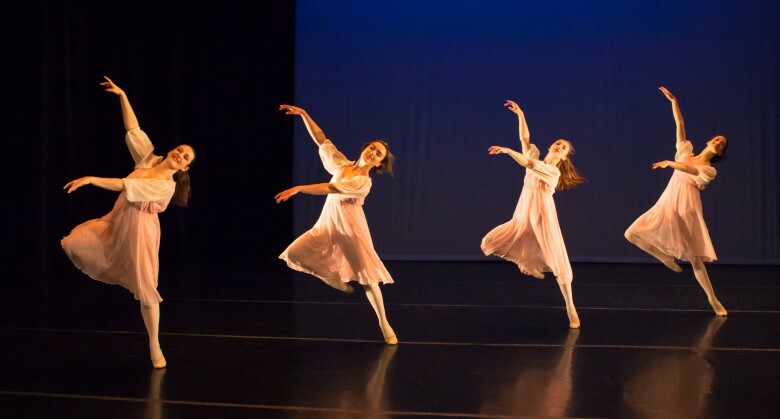 In German, the word Ewigkeit has multiple meanings: eternity, immortality, forever, eternality.The piece was created and developed with the dancers through improvisational explorations on the subject of “beauty”. The playground is an environment that individuals enter to meet, interact, play and are encouraged to explore their behaviour inside of a choreographic structure. Come play with us! A theatrical mix of dance and improvisational dialogue that looks at teenagers and their penchant to “talk”. The title means chirality or an object that is not completely symmetrical and the same as another. It is often used when describing protons and molecules, but used also to describe handedness and the fact that a human’s left hand is never the same as the right in harmony. This is poetic when thinking of humans – we are all a bit different and unique. Photos this page by Cathy McKelvey.